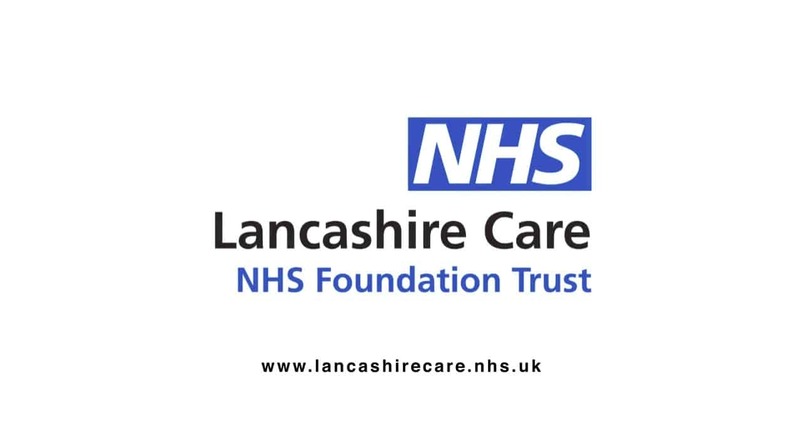 Lancashire Care NHS Foundation Trust approached Creativeworld to consider a communications solution to support their high-quality services in the right place initiative. This programme focuses on ensuring that people are at the heart of their services. When we approached the project, there were a number of key messages which needed to be translated in the video. We needed to be able to demonstrate the impact and consequences that each point of contact can have on a person’s life as well as their families. By ensuring the right approach is taken with all service users and by considering their needs at the point of intervention and actions were taken, the service aims to create the most positive outcome for the user. 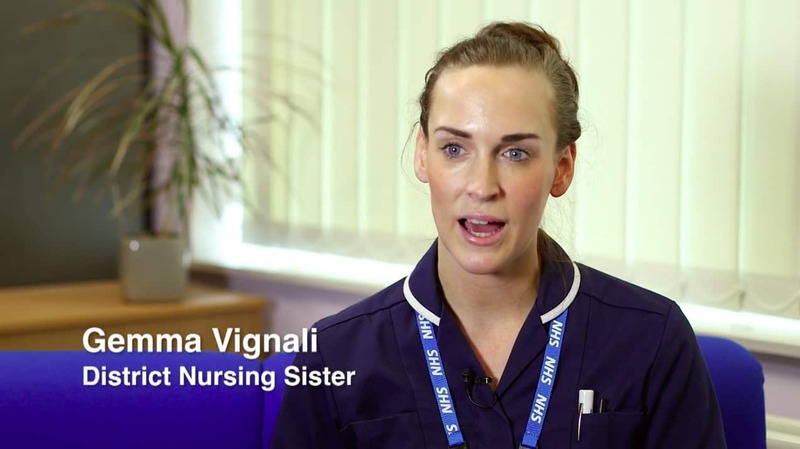 We recruited professional actors as well as NHS staff members to help us to create a powerful video solution that enhances the importance of the right interventions at the right time. 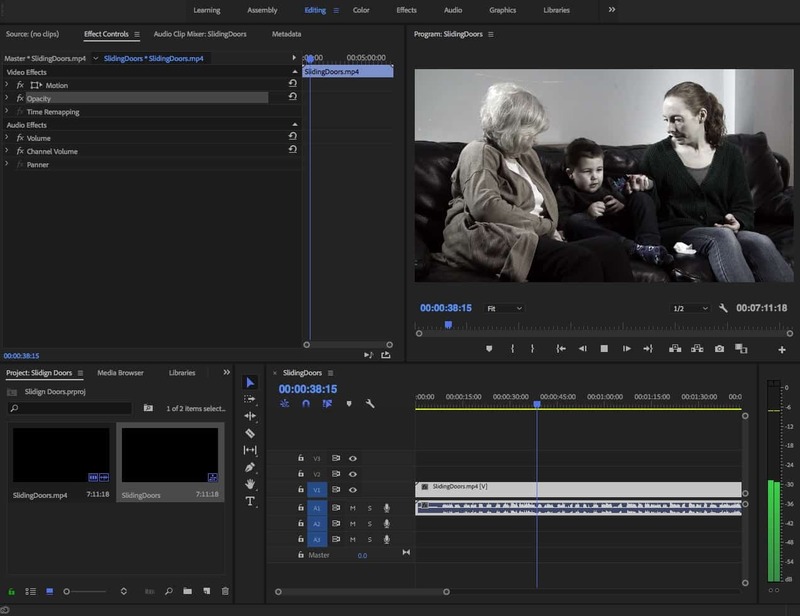 A narrative script was co-created with Lancashire care, our video production team and other key stakeholders to ensure maximum impact of the key messages. Filming took place on location throughout the region including NHS staff and personnel to convey real situations in people’s lives, highlighting that without intervention people’s lives could lead to further concerns. 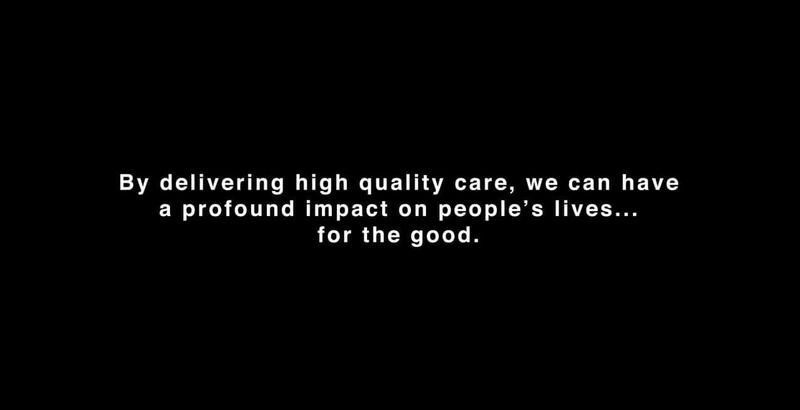 The final video received some fantastic feedback and is being used to reinforce the values shared by the Trust with their staff. This video is an excellent example of using a case study, where the staff relay their situations, to communicate support interventions, spreading best practice across the services providing and supporting the high-quality expectations in the right place. If you want to explore how we can help you to make your organisation communicate more effectively using video with staff or a wider audience then contact us via the enquiry form or call on 01282 858200.